Hi everyone, we're inside and ready to go. And we're in our seats! Thanks for joining us this morning. Things should be kicking off in about 12 minutes. Hey all. Stick around for our great coverage. We're turning off comments now. Thanks. 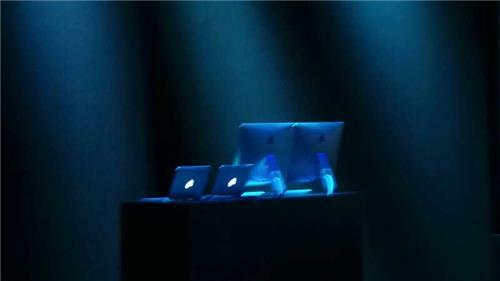 On stage are two MacBooks and iMacs, along with another setup with two other MacBooks, so some Mac software demos are likely on tap. Apple is expected to introduce remodeled versions of Apple's standard-sized iPad with a 10-inch display screen and the iPad Mini with a nearly 8-inch screen. It will be a shock if Apple does not take the wraps off new iPads because it has been nearly a year since the previous generation came out. Up front is a who's who of Apple folks past and present. 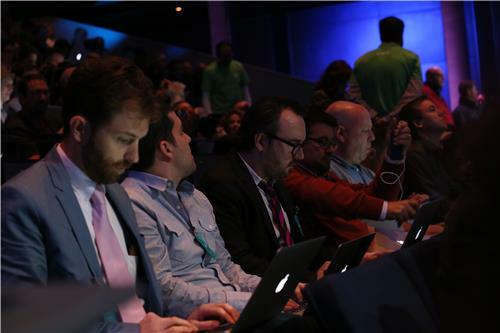 We saw Bertrand Serlet, Apple's former Mac software chief on the way in. If the unauthourised previews of the new iPads are correct, this year's standard-sized model is getting a more noticeable makeover than last year. It's expected to be even thinner and lighter than its predecessor and designed more like the iPad Mini with slimmer sides and tighter curves on the back. 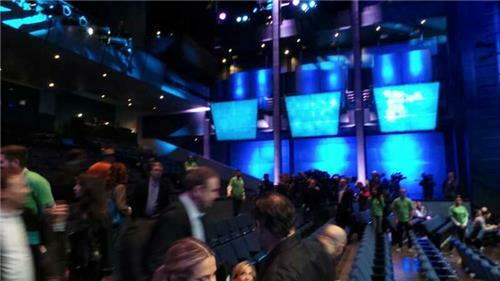 We're here at the Yerba Buena Center for the Arts, a venue Apple has used many times in the past. 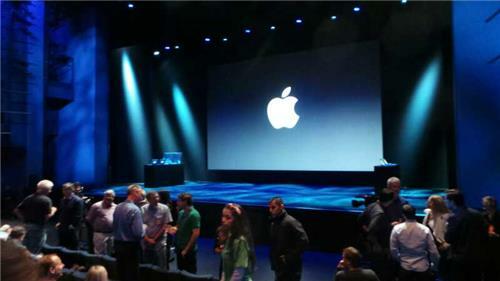 It's a bit more spacious than their on-campus venue where they launched the iPhone 5S recently, but it's still cozy. That said, we're still warming up from a long time waiting in the cold to get in! Forgive the typos, cold fingers don't type good. Apple will probably add its high-definition "Retina Display" to the iPad Mini to stay competitive with recent upgrades to the smaller tablets sold by Google and Amazon. So, who has some predictions for us? We'd love to hear them and we'll share some of our favorites. You can tweet at us. I'm @Tim_Stevens. Josh is @Josh. The new iPads may also come equipped with a biometric sensor that enables a user's fingerprints to serve as a password instead of typing a numeric code to unlock the device. The fingerprint technology is part of the iPhone 5S, Apple's latest high-end smartphone. Awaiting the start of this shindig. Should get underway soon. 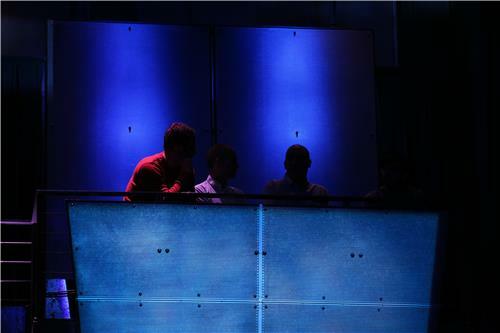 Apple's Phil Schiller milling about up front. Expecting him to do much of the presenting this morning for actual products. Just got the five minute warning to put phones in silent. 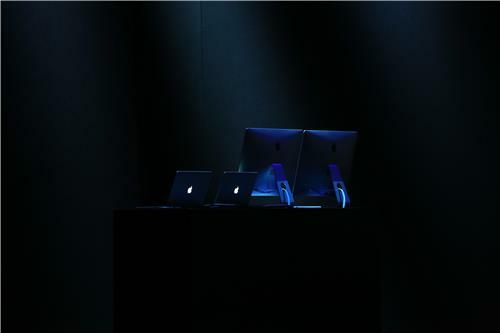 It's also likely Apple will use the event to announce the release dates for the polished version of its Mavericks operating system for Mac computers and a new Mac computer. 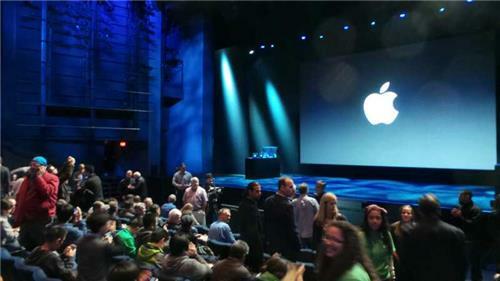 Hey guys, I'm seated and waiting for the event to begin! I don't expect iWatch today. Too much else to discuss. Hi all. This is Troy Wolverton. 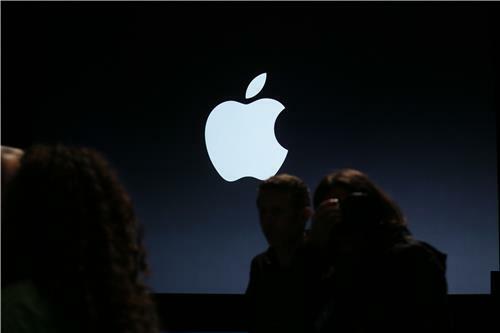 I'll be liveblogging today's Apple event. @kara_h says "Mavericks avail today "and one more thing"" -- That'd be great. We've been waiting for Mavericks for quite some time now. 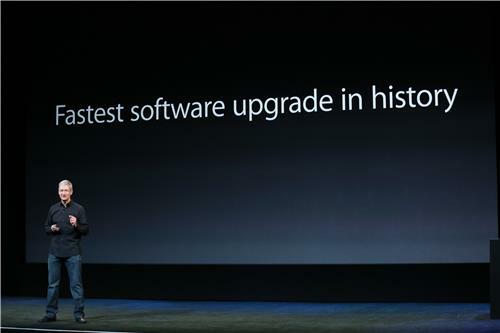 He's re-iterating that iOS 7 is the "biggest change" for iOS since the iPhone launched. 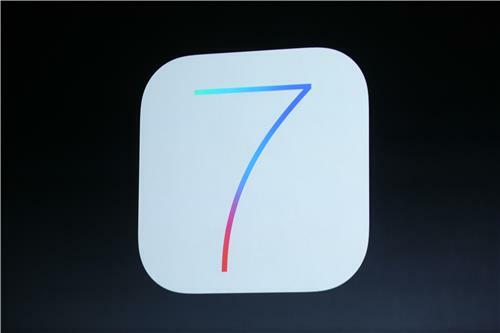 Cook turning to iOS 7, pointing to early reviews. Apple, BTW, is slated to announce its fiscal fourth quarter earnings next week. I hope I'm not jinxing anything here, but Wi-Fi here seems remarkably secure... a nice change from the iPhone launch a few weeks back. 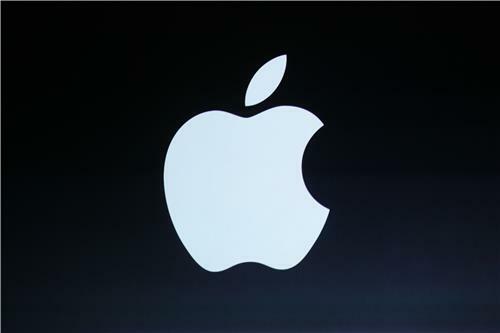 Cook is moving on to talk about iOS 7. Talking about reviews being "tremendous." Wonder if he'll touch on all the bugs? 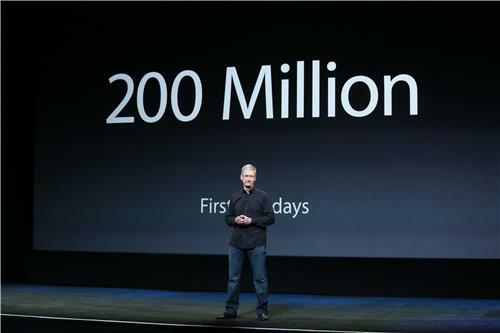 Tim Cook is still talking about their specs, reviews, and sales figures. SO we just switched metrics there, but safe to assume that's closer to 300-400M.